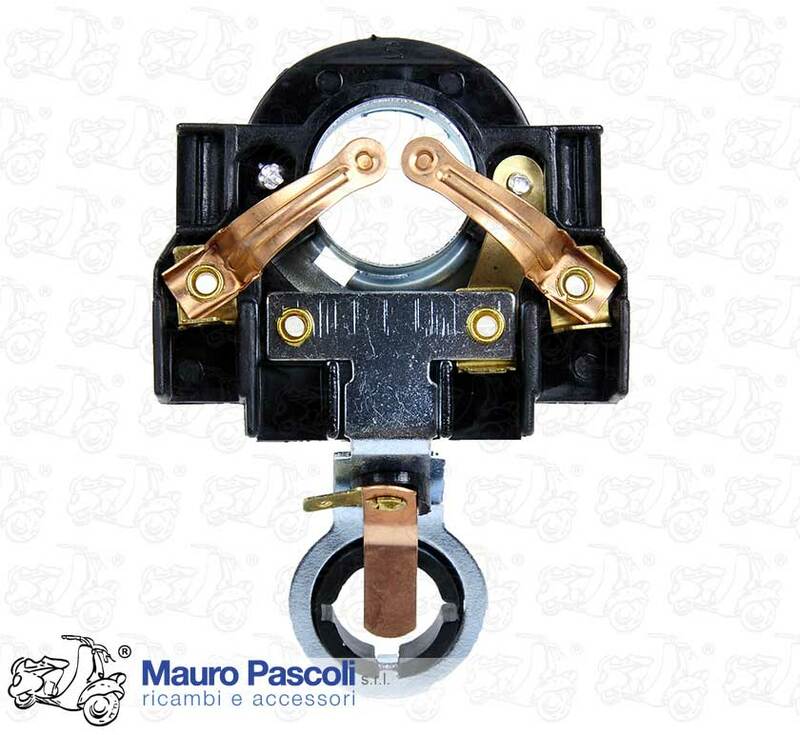 VESPA : VM1T>2T - VN1T>2T - VNA1T>2T - VL1T>3T - APE : AB1T>4T. 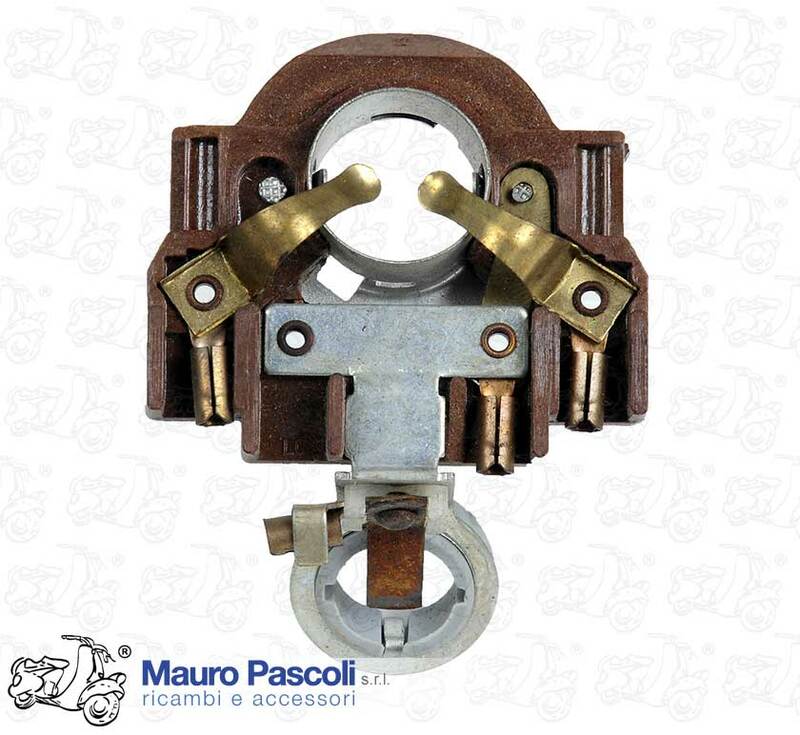 VESPA : VM1T>2T - VN1T>2T - VL1T>3T - APE : AB1T>4T. 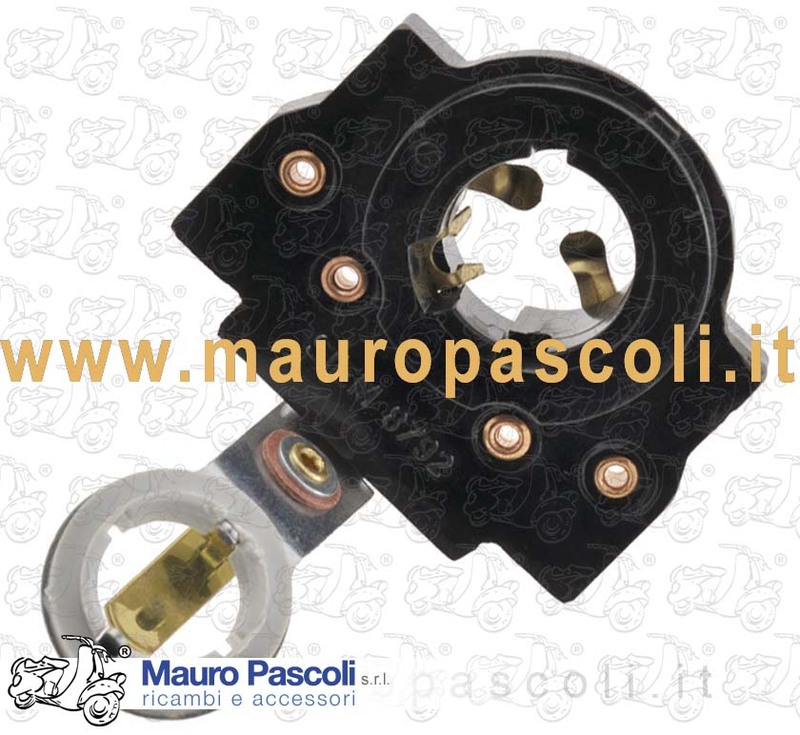 VESPA : VM1T>2T - VN1T>2T - VNA1T>2T - APE : AB1T>4T. 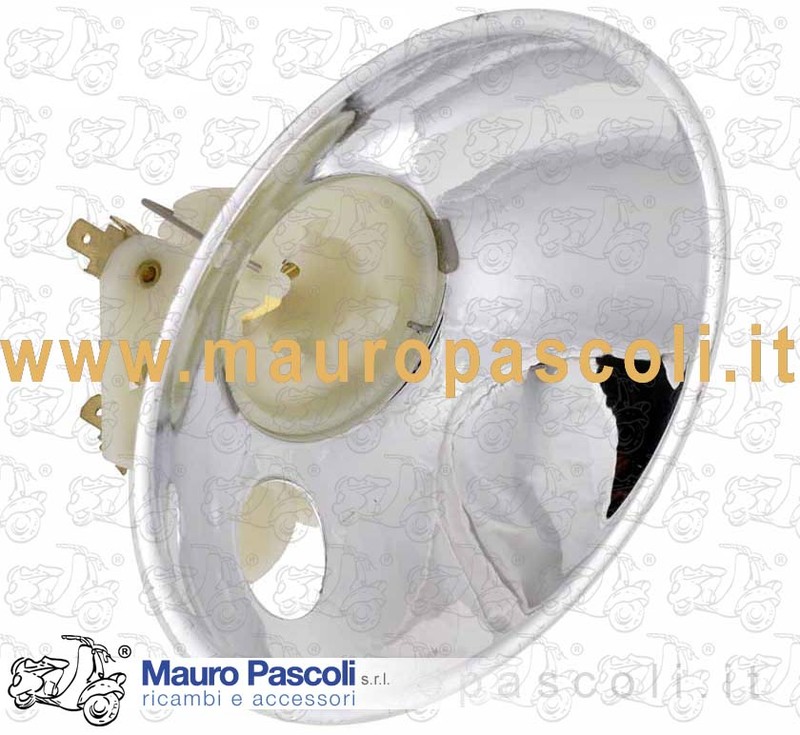 VESPA : V5SA1T - V5SS2T - V9A1T - VNB1T - VNB2T. 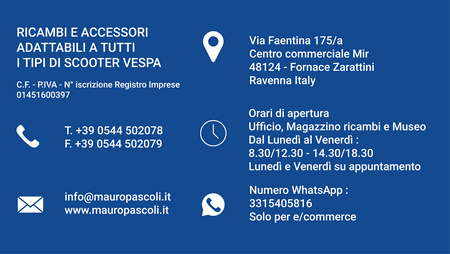 VESPA : VB1T - VBA1T >110485 - VS1T>VS5T >0087589 - APE : AC1T>4T. 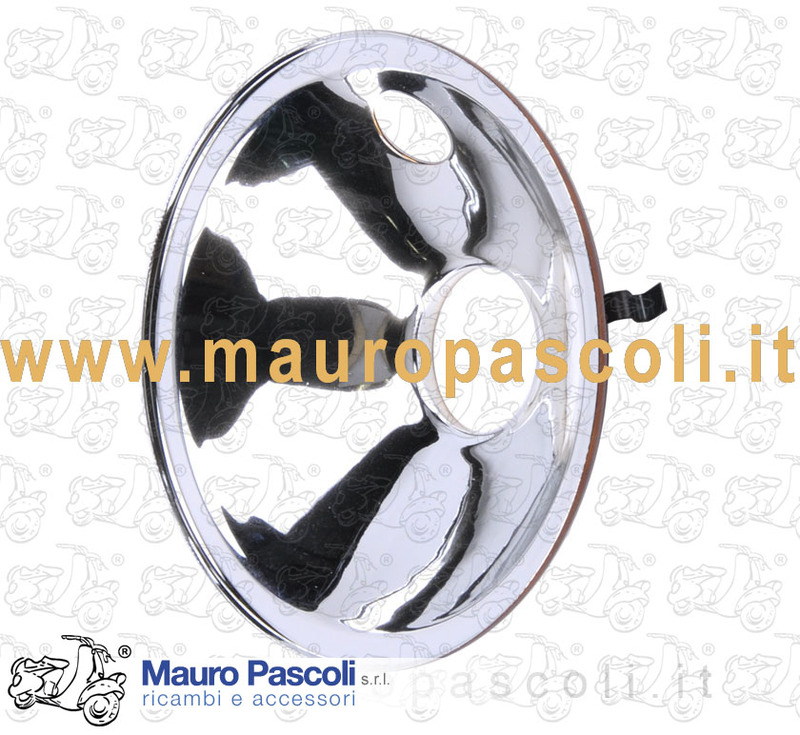 Reflector (2 holes) with lampholder, diam. 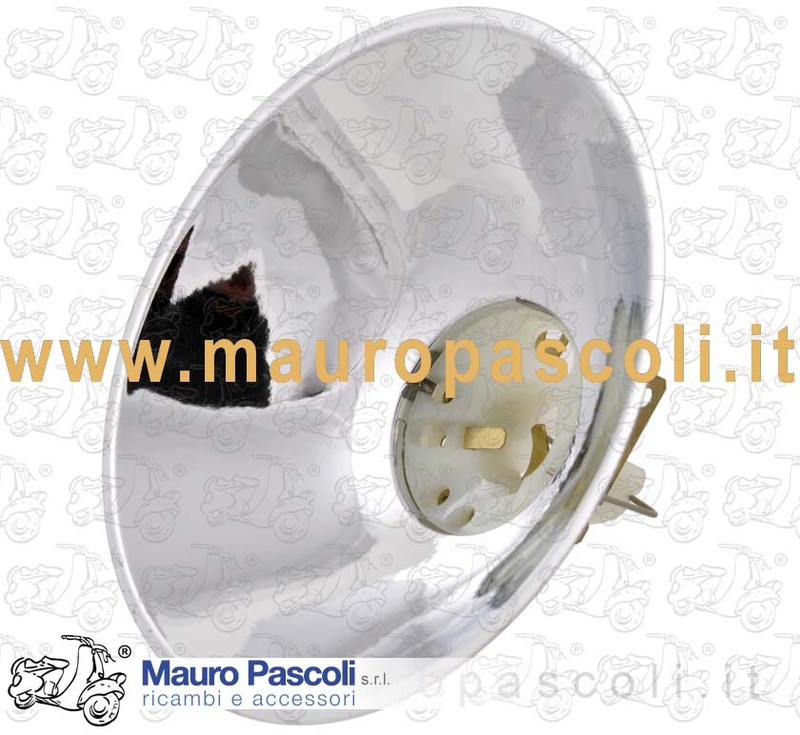 115 mm. 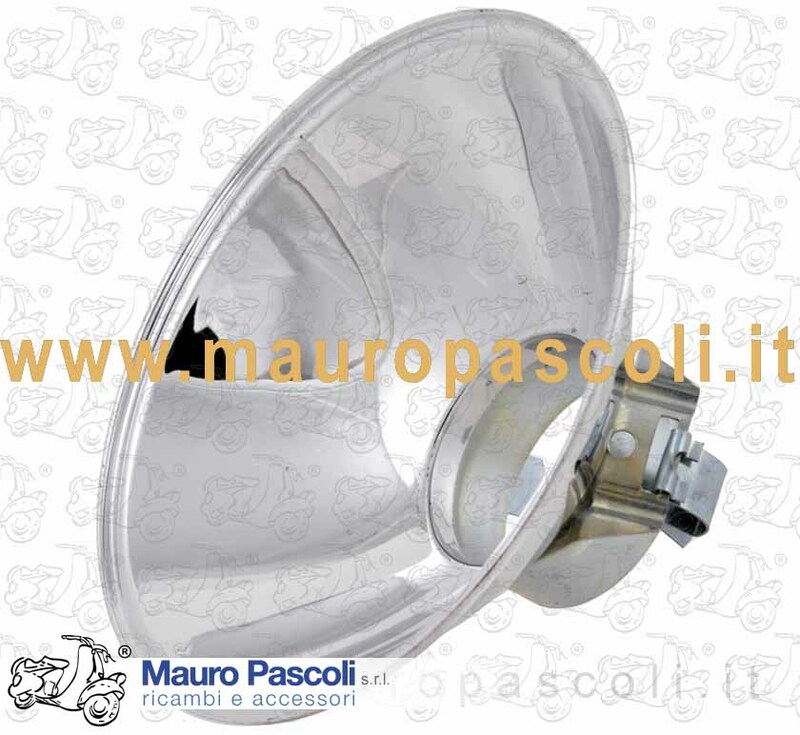 Reflector (1 holes) with lampholder, diam. 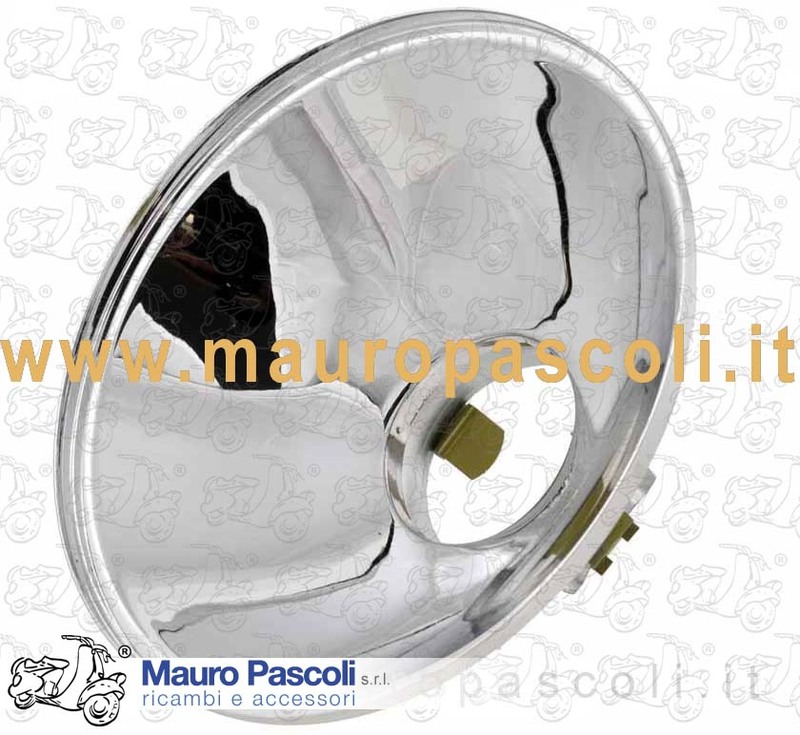 130 mm. 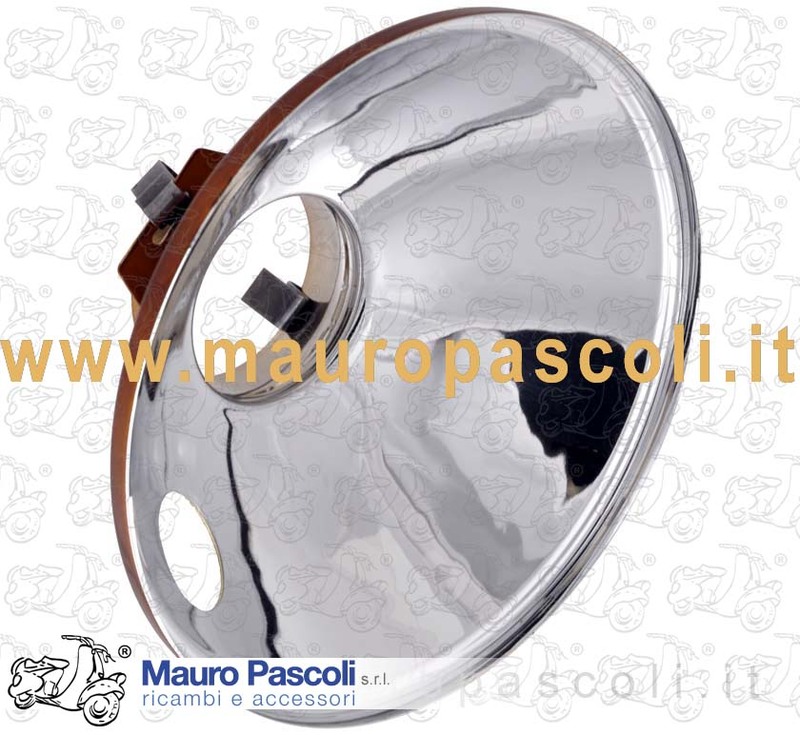 Reflector (2 holes) with lampholder, diam. 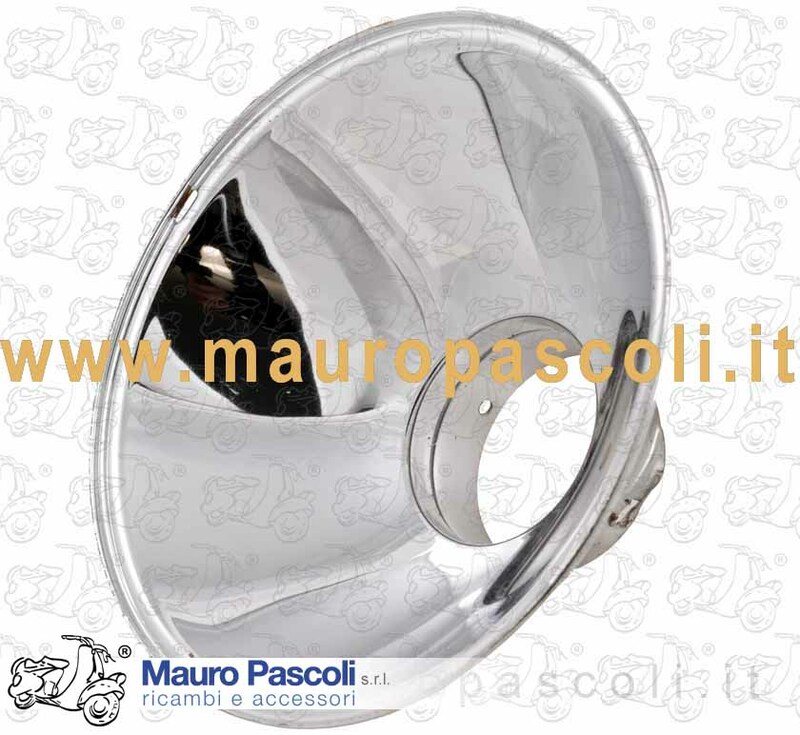 130 mm. 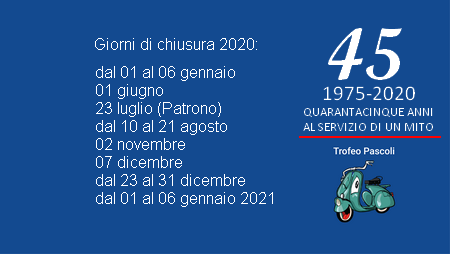 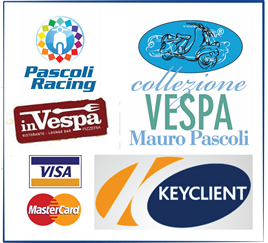 VESPA : 125 - GTR - VNL2T > TS - VNL3T - 150 - SPRINT VELOCE - VLB1T - 180 RALLY - VSD1T - 200 - RALLY - VSE1T . 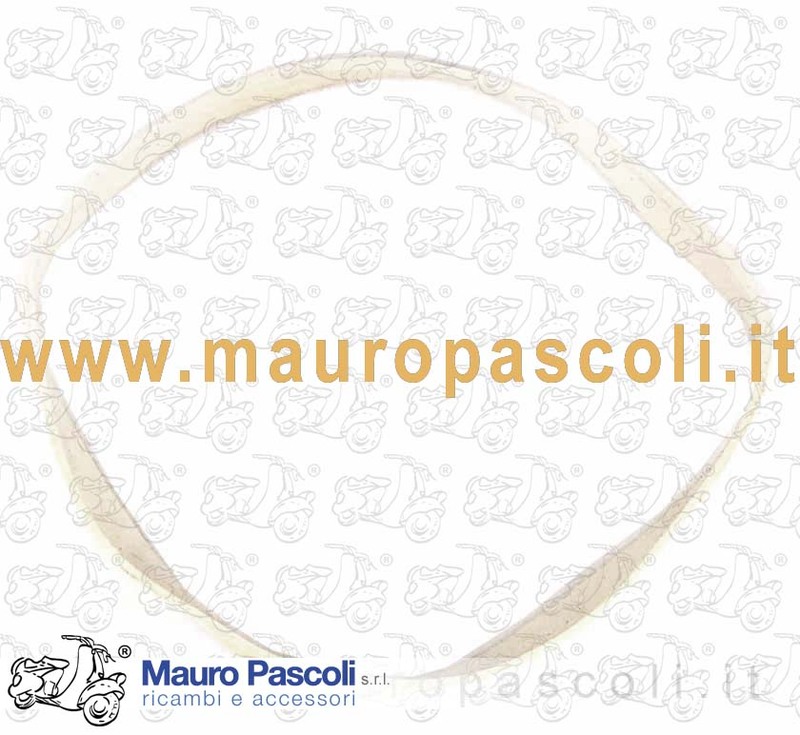 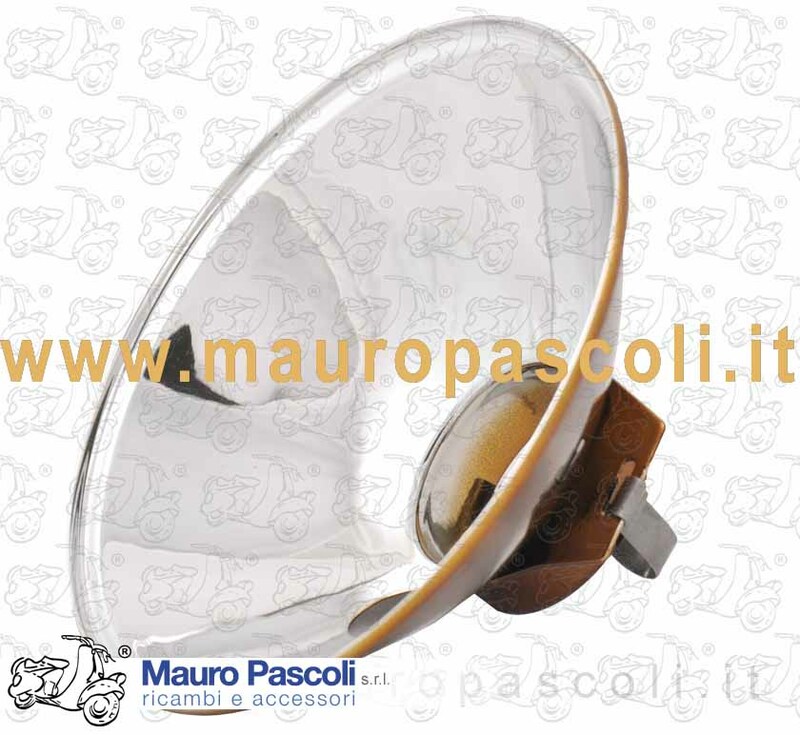 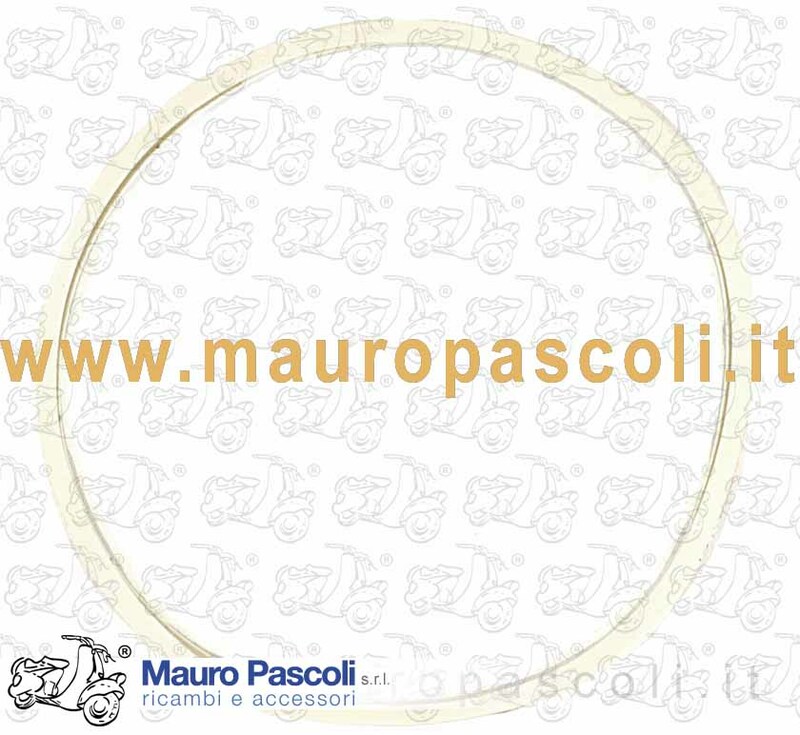 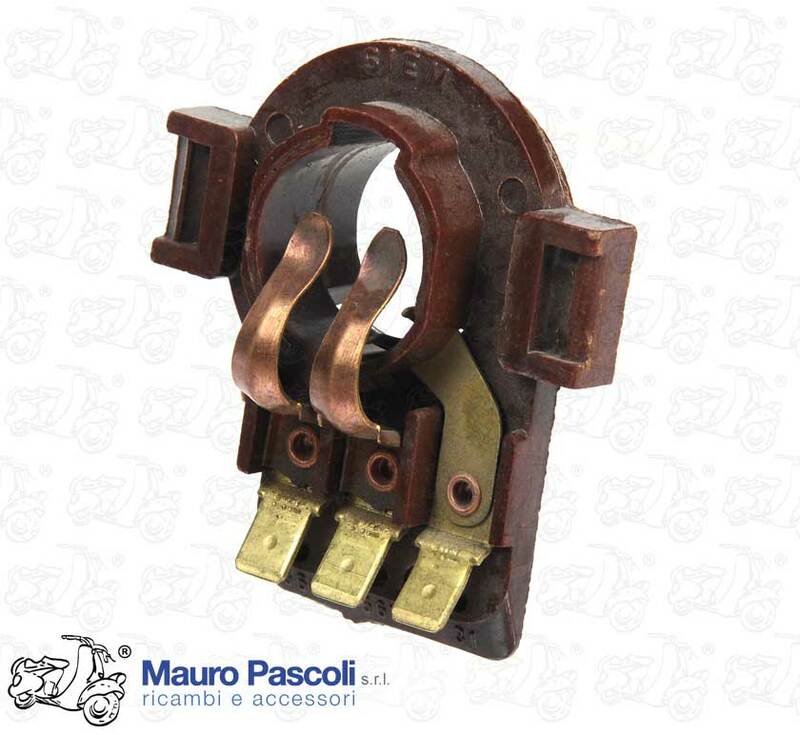 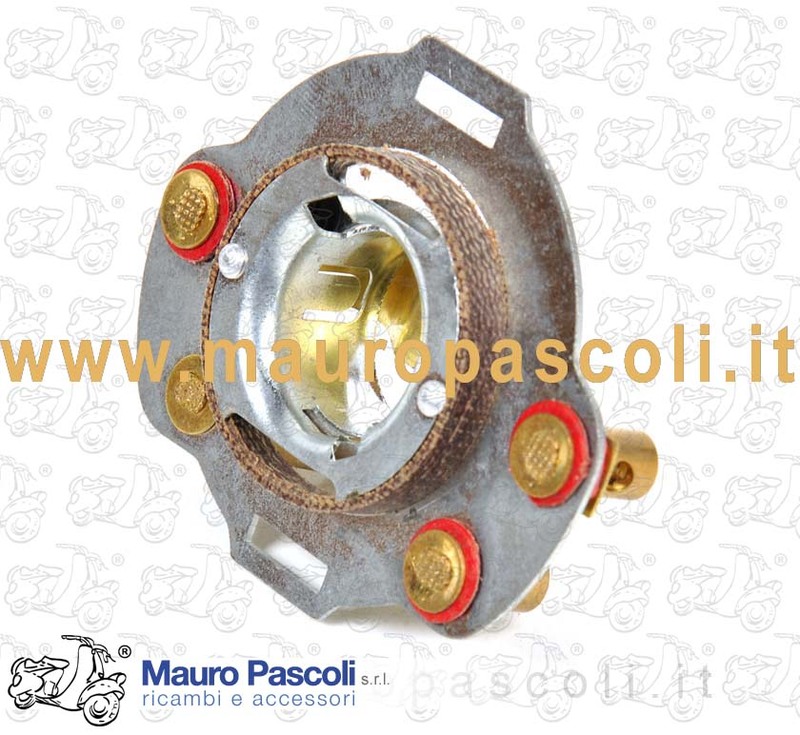 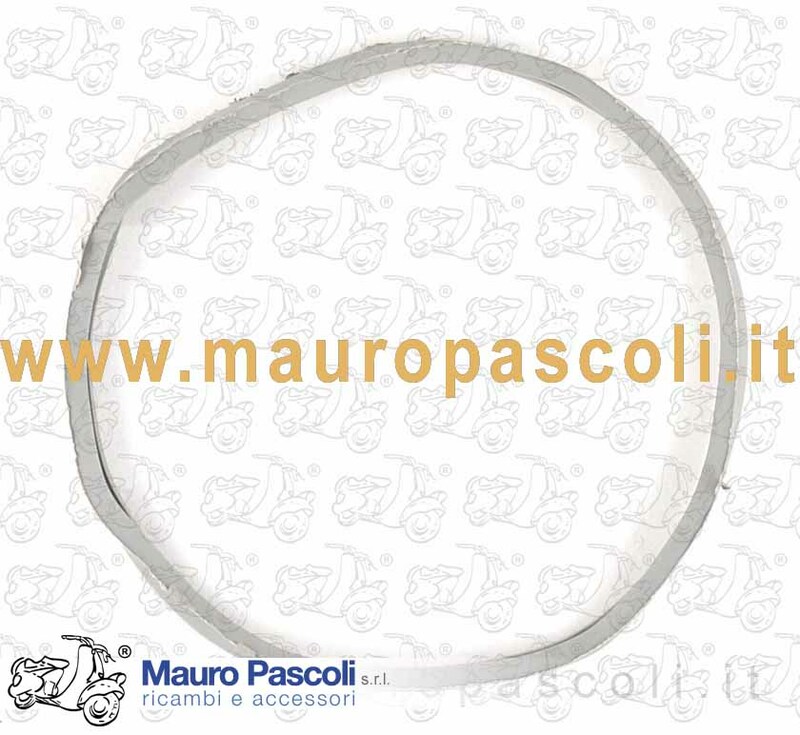 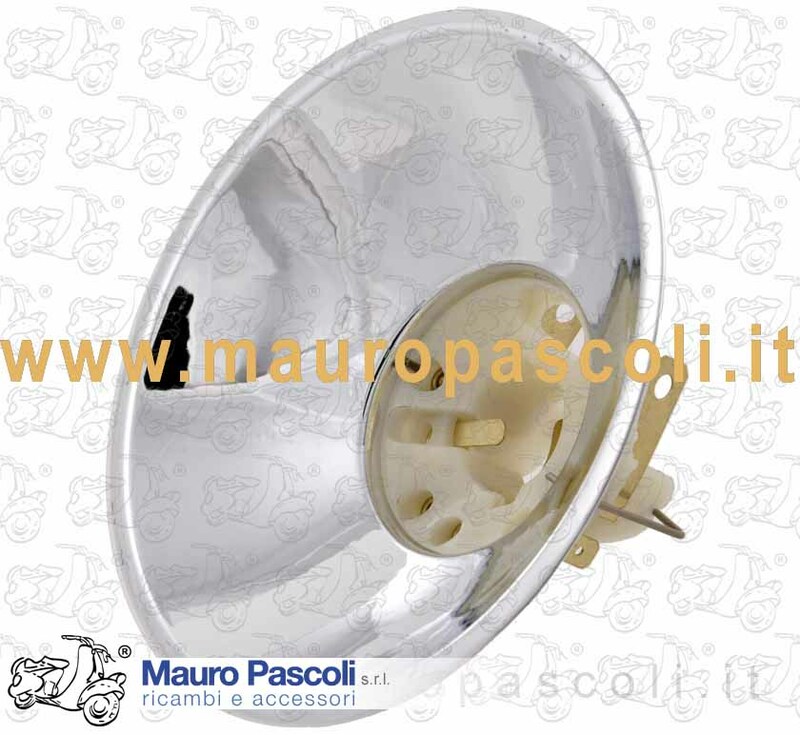 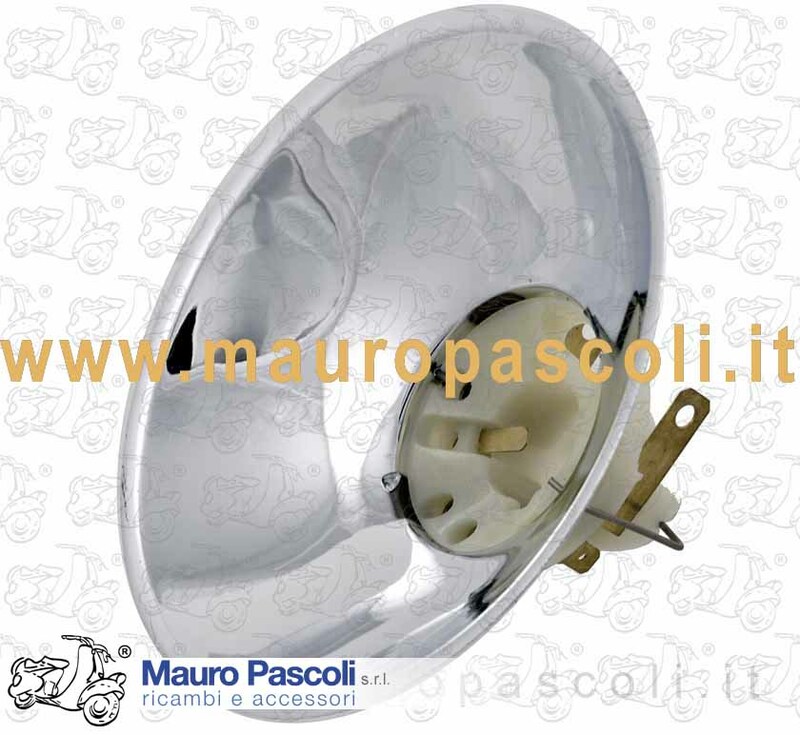 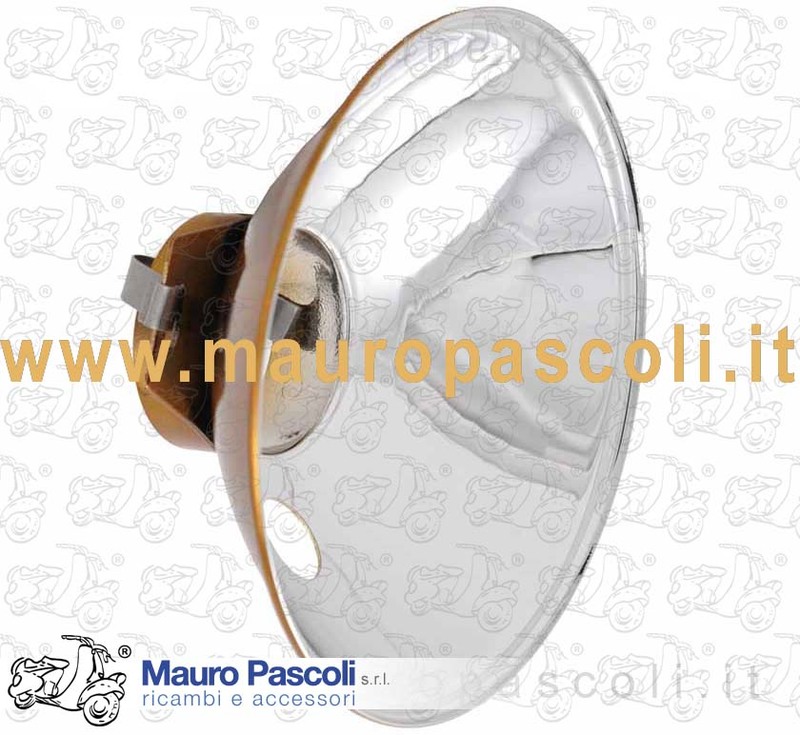 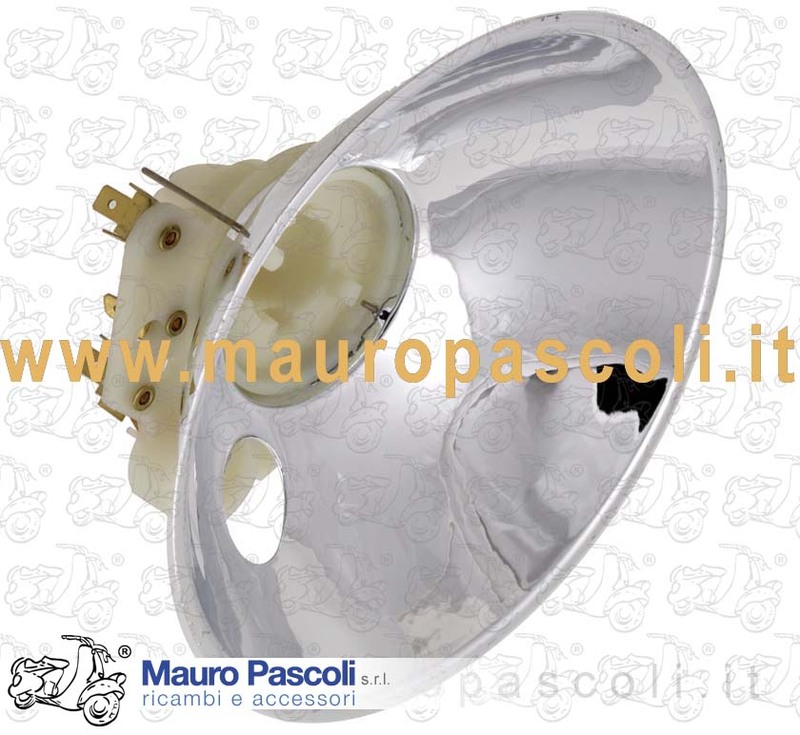 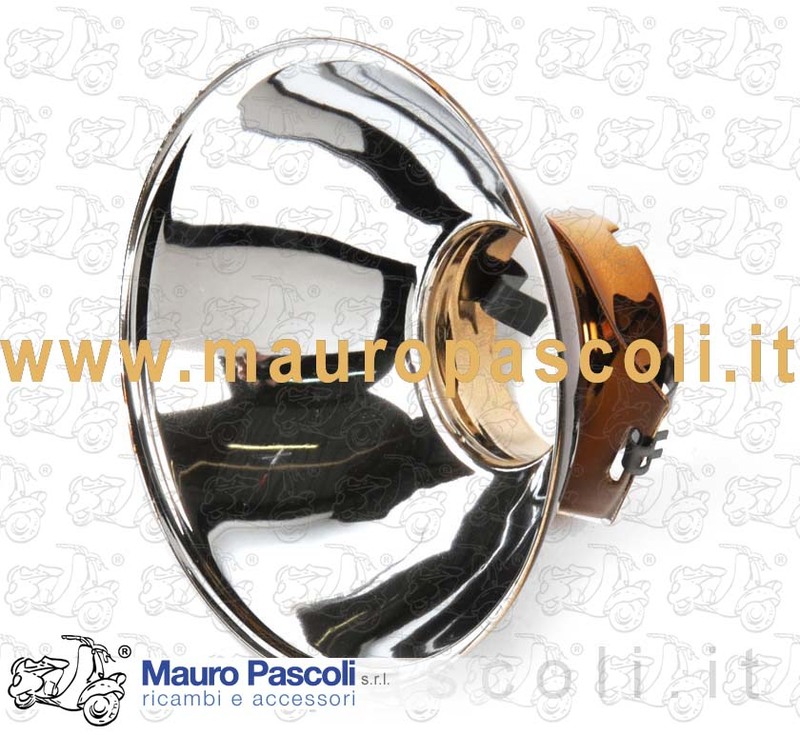 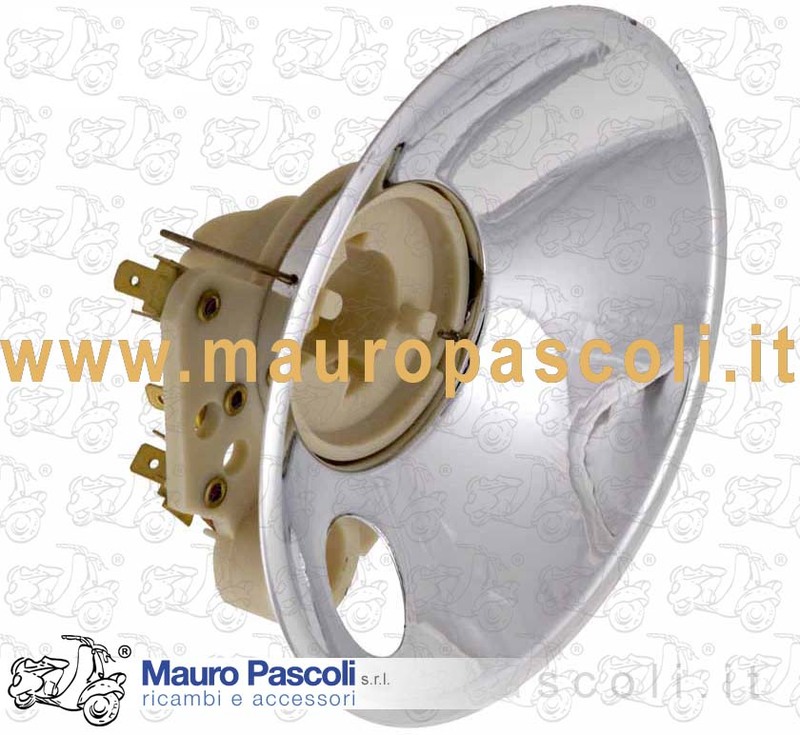 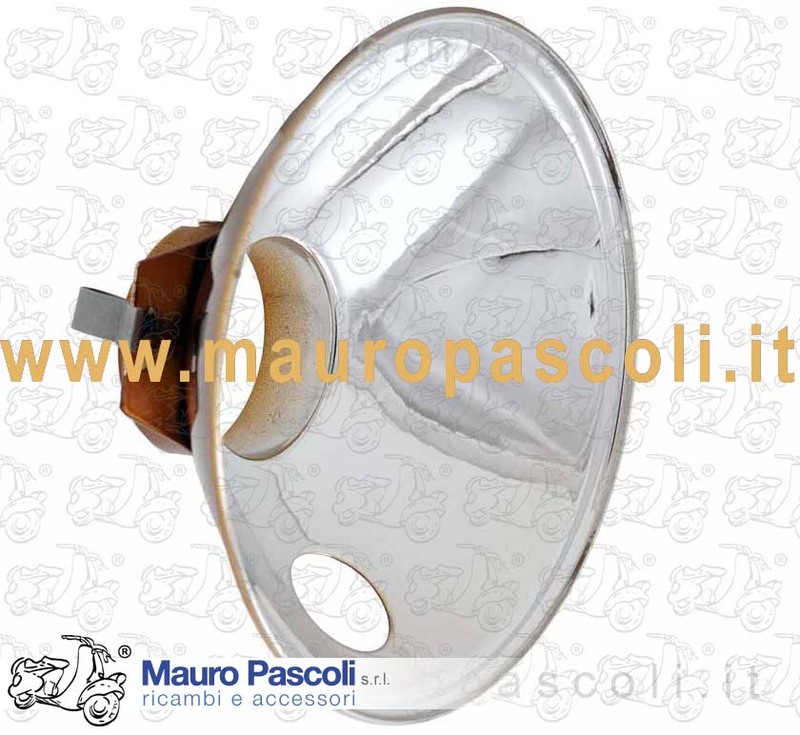 VESPA :98 - V98T- 125 - V1T -V11T - V12T - V13T - V14T - V15T - V30T - V31T - V32T - V33T- 125 U -VU1T - 150 - VL1T - VL2T - VL3T - APE 125 - A1T A11T - A12T - A15T . 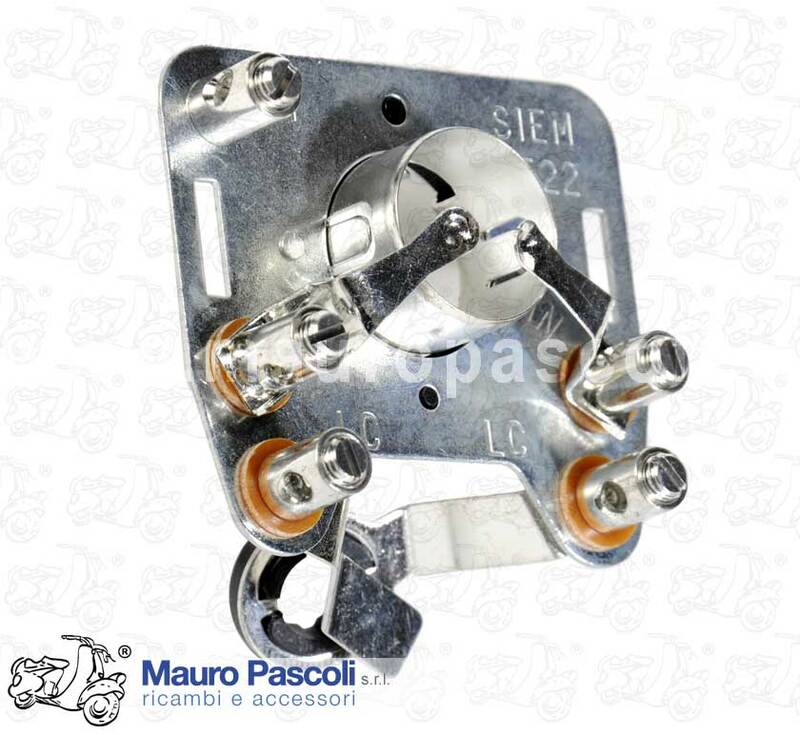 VESPA : VM1T>2T - VN1T>2T - VNA1T>2T - VNB1T>2T - VL1T>3T - APE : AB1T>4T. 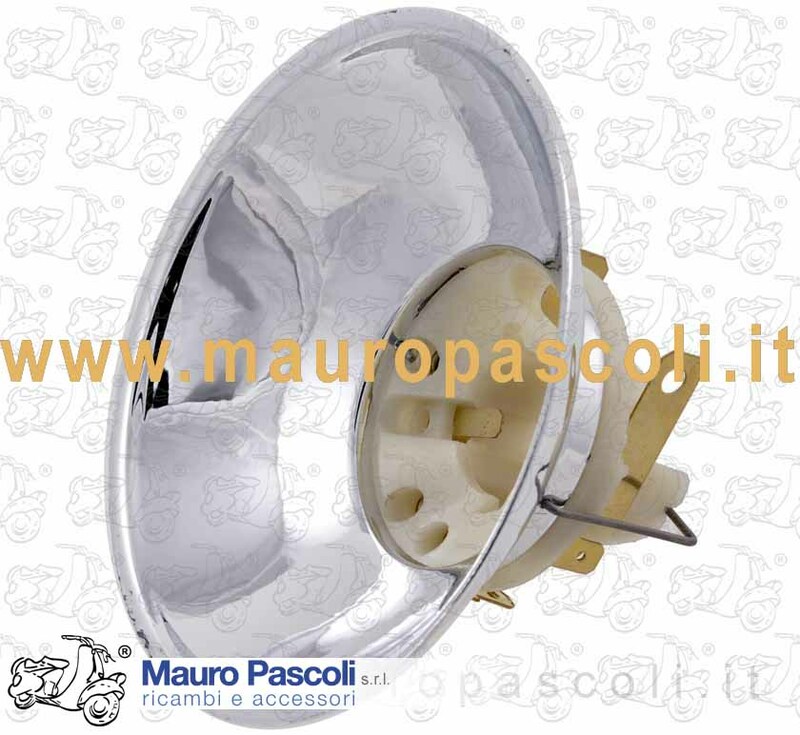 VESPA : VNB3T>6T - VB1T - VBA1T - VBB1T>2T - VS1T>5T - VSB1T - APE : AC1T>4T - AD1T>2T - PENTARO : APA1T.